Medical doctors in the South West Zone of the country have threatened to embark on strike, if the Osun government failed to address the plight of their colleagues within two weeks. Adenike Odewabi, Chairman of the South West caucus of Nigeria Medical Association, said this at a press conference in Abeokuta. According to Ms. Odewabi, doctors in the zone will carry out “systematic solidarity action” and public protests in the six states of the zone in solidarity with their colleagues. She said that doctors in the public service in Osun have not been paid salary for six months. “We, the entire South West Caucus of the NMA, have observed the recalcitrant posture of the government of Osun, being supervised by Ogbeni Rauf Aregbesola. “We will not hesitate to invoke all that is necessary within the ambit of the law to defend our colleagues in the State of Osun in challenging the affront on our noble profession and innocent citizens of the state ” She said. She claimed that doctors in Osun were not being paid based on the “correct” salary scale and made to pay higher taxes than their colleagues elsewhere. “I wish to bring to your notice that doctors in Osun have not been paid salaries since October, 2015. “This is an act that is not only viciously wicked but capitally condemned,” Mr. Odewabi said. The NMA urged the Economic and Financial Crimes Commission, Independent Corrupt Practices Commission and Department of State Services to investigate the current situation in the state. 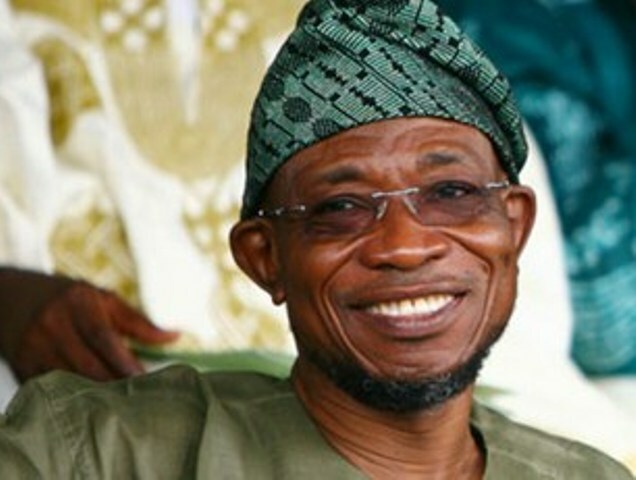 The association appealed to governors of the five other states in the zone to prevail on Mr. Aregbesola to give doctors in the state their dues.